How To and Daily Video Tips! Check out these videos from our YouTube channel! 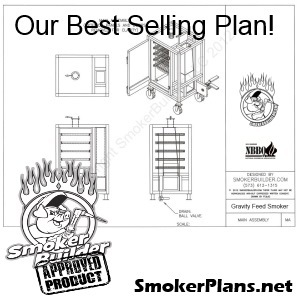 As often as possible we will add videos to this page with all kinds of videos on various subjects aimed at helping you become a better fabricator and Smoker Builder!